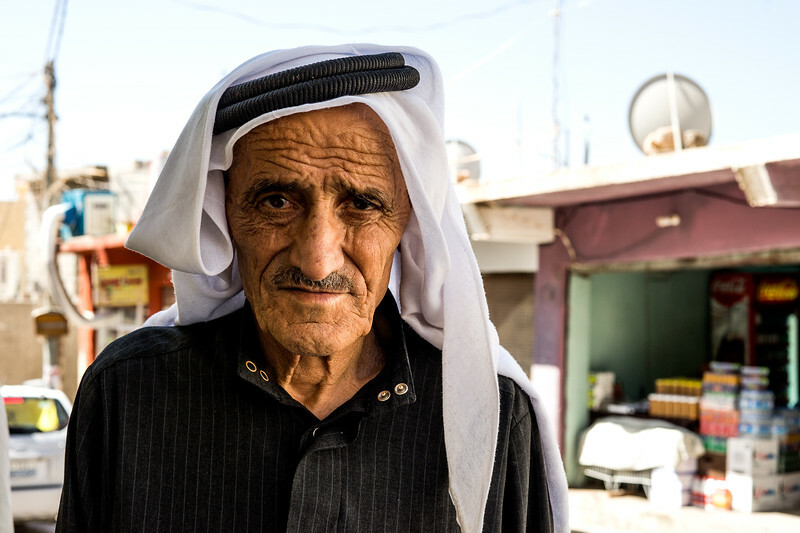 One of the approx 5000 inhabitants in Amediya (Amediyah, Amadia, Amedi, al-Amadiyah). People living here are generally very friendly with visitors, so is this man. The town is perched on a mountain north of Dohuk. It is described as the village in the clouds, as it is built on a high plateau about 1200 metre above sea level. It was built over 1000 years ago.